We are a fast, friendly & reliable small team of Landscape Gardeners in the South Lakes and a little bit beyond. We are dedicated to also providing Lawn Care, Garden Maintenance & all forms of Soft and Hard Landscaping throughout the area. We are experienced and we love what we do. 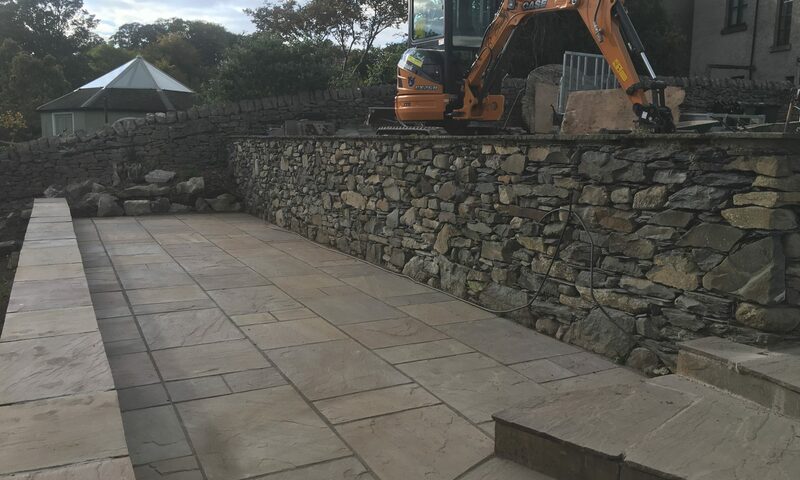 We specialise in hard and soft landscaping including planning/design to include garden layout – planting trees, sitting and barbecue area, secluded retreats, fencing, steps, patios and driveways.